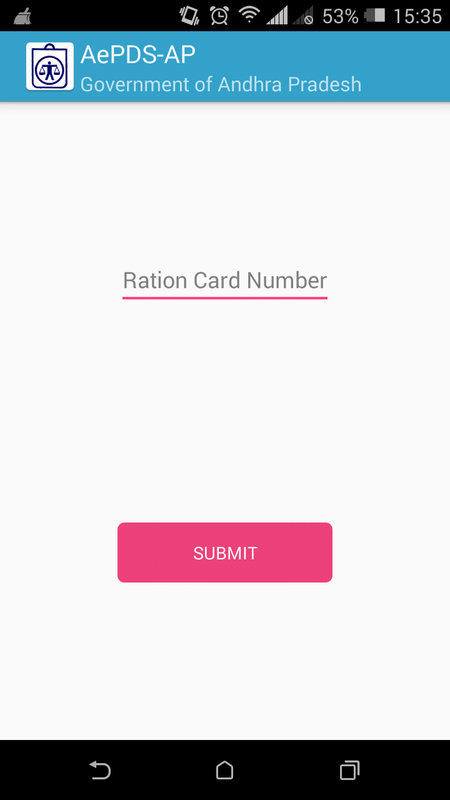 Ration Cards are required in order to get the subsidized food grains and fuel, issued by the Government to the deserving households who can receive free ration through it. This card also serves as a proof of identity and address especially when applying for a government service such as a PAN Card, Passports etc.In this article we are provide complete information about EPDS AP (Andhar Pradesh) Ration Card. The Government of Andhra Pradesh have launched e–Ration Service for the convenience of people. 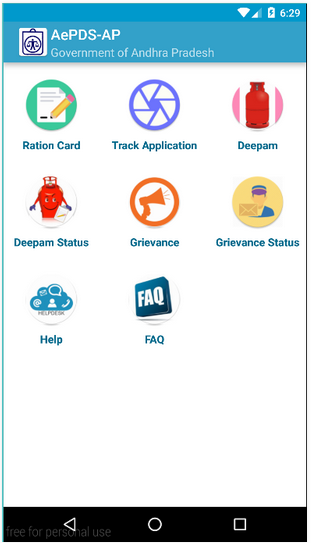 Through e–ration cards applicants can secure ration cards and check their costs and food grain availability online. This step has been taken by the Government in order to reduce complaints of disparity and other corrupt practices. 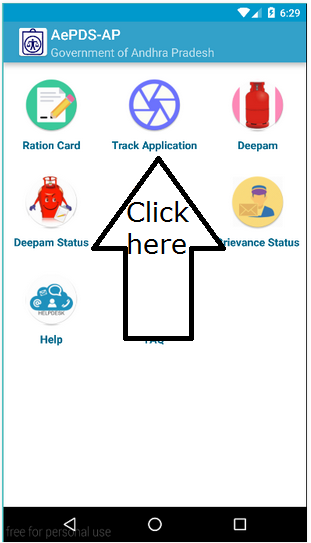 However, in case a person has lost or misplaced their ration card can apply for a duplicate EPDS AP Ration card by visiting the official website of Civil Supplies Department of Andhra Pradesh (AP) www.apcivilsupplies.gov.in/apcivil and apply for a duplicate ration card. There are two types of Ration Cards issued to people by EPDS AP. White Ration Cards which are allotted to people who falls under Below Poverty Line (BPL), with an income below Rs. 11, 000. These are also known as the ‘D’ cards. Pink Ration Cards which are allotted to families who are Above Poverty Line (APL) with an income status above Rs. 11, 000. These are also known as ‘ABC’ cards. Proof of annual income of the family– White card or pink card will be issued to families depended on their annual income. Proof of residence – For the proof of residence, you can submit property bills such as electricity bills etc. Three Photographs – Three photographs of your family are required which should be attested by a gazetted officer. In case you are the owner of the house, you may have to submit the registry of your house, documents of house tax etc. Once you have all the above documents ready, visit the nearest MRO office and submit the documents along with a duly filled application form. The timings for submission are usually between 10:00 AM to 4:00 PM. 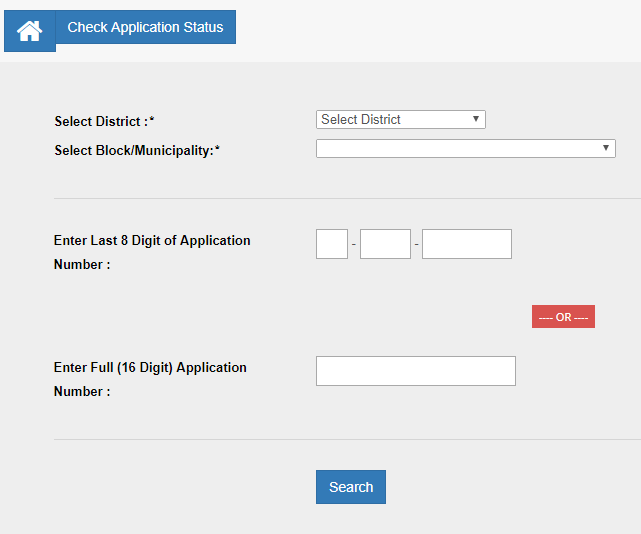 You need to provide details such as your district, village, father’s name, area, issuing authority etc. Once you have provided details, click on submit. If you want to get the card to be delivered at your doorstep you can do so. You will have to pay an extra amount of Rs. 25 for that. You may also track the status of your application online at Jansahayak portal. Note: In case of deletion of the card follow the above mentioned procedure. The only addition to the document is death certificate. 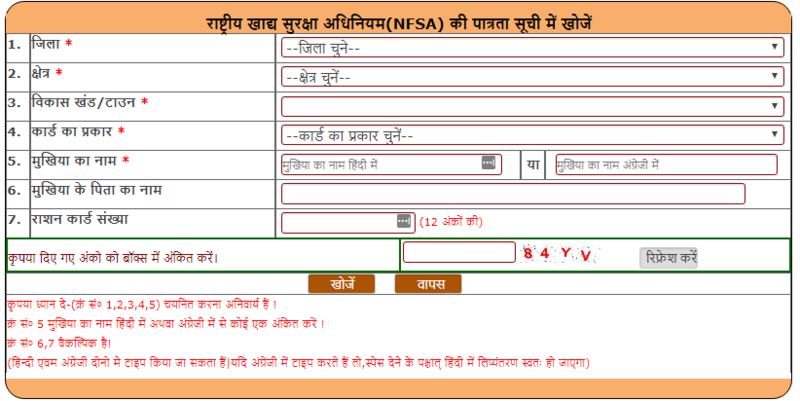 Also, in case of loss of the ration card, you shall report the loss of the card immediately to the FSO or e – Disha office and apply for a duplicate card by filling in the form D – 1. First, the ex-office secretary of the Department of Consumer Affairs, Food and Civil Supplies, Government of Andhra Pradesh (AP) are responsible for evolving the policy for issuing ration cards to citizens. Once Government notifies, the eligible families are issued with new ration cards, either a white card or a pink card based on the family’s income levels. The role MRO officials are to acquire sanctions from the District Collector and also perform an official inquiry about the applicant after which she/he is issued with a ration card.